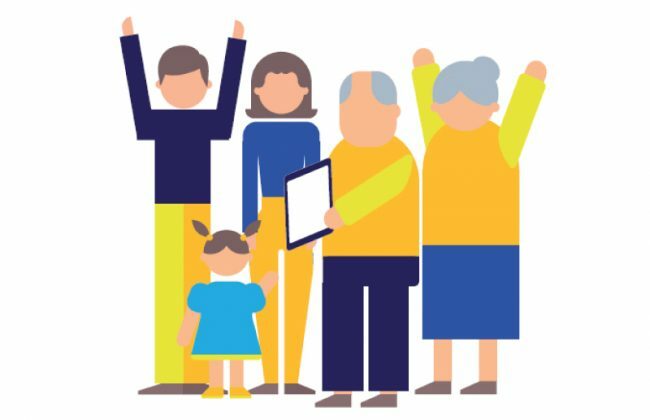 What is the real demographic situation in Europe and what does it mean for ageing well? 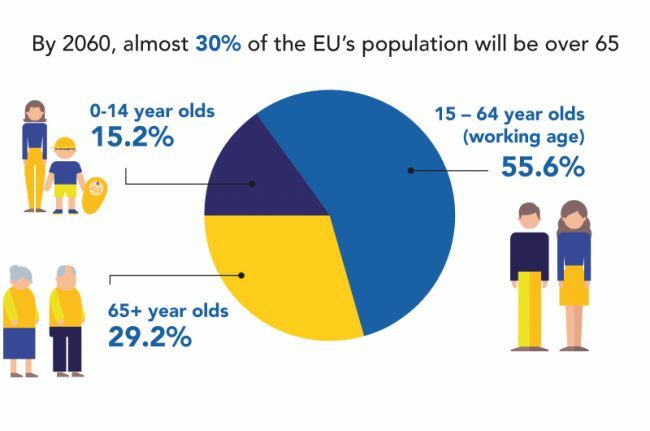 The population ageing we see happening not just in the European Union (EU) but in the rest of the world is a long-term trend which began in the late 20th century. 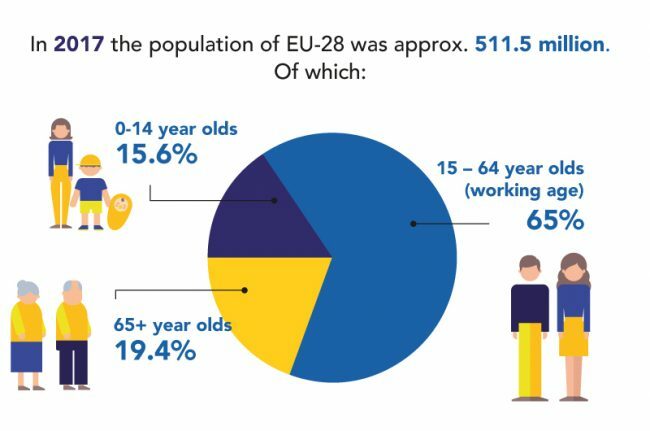 However, the impact of this shift that saw consistently low birth rates and higher life expectancy is reflected in a declining share of working-age persons, transforming the shape of the EU-28’s population pyramid. But there are many opportunities associated with this trend, too. 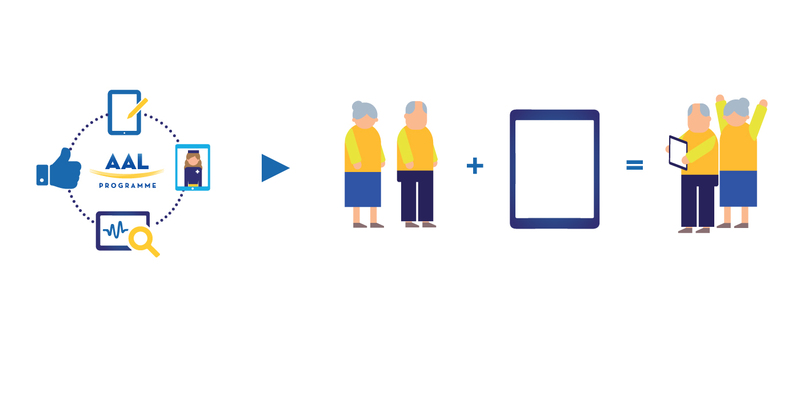 Modern, connected technology can open up new ways for us to enjoy our lives well into old age. 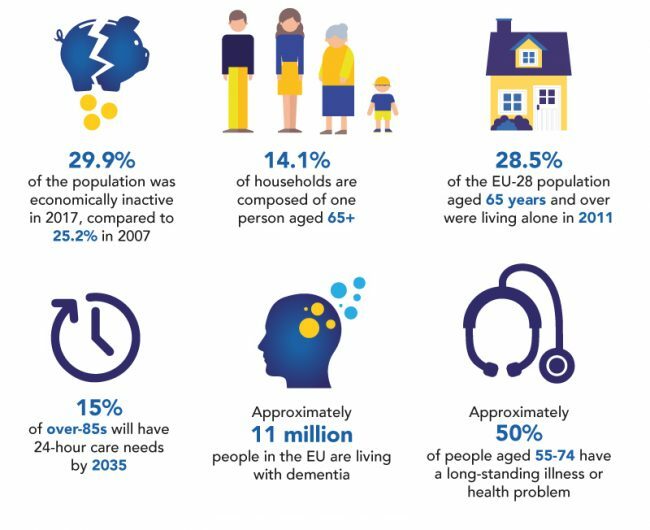 Having more people living healthy and active lives for longer also opens up huge economic potential in terms of the goods and services older people buy and the skills and experience they offer the economy, too. 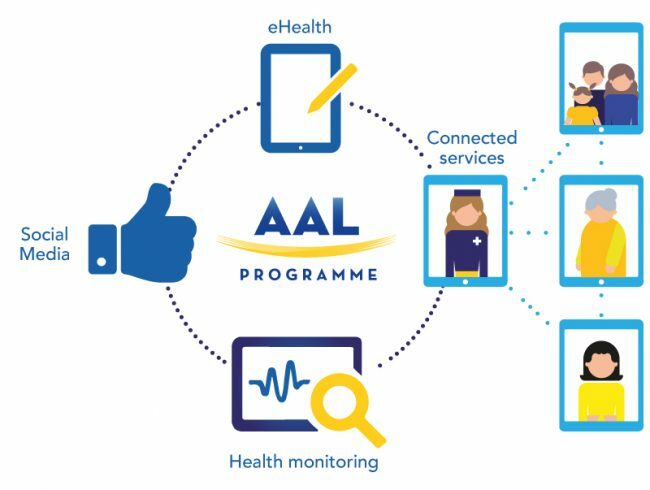 And when we do face challenges associated with being an older person, AAL technology can help us cope with those too. 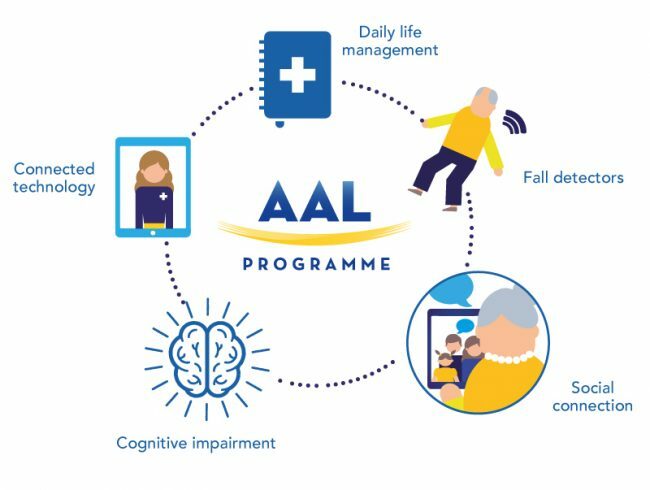 We believe that living longer is an amazing opportunity to get more out of life. 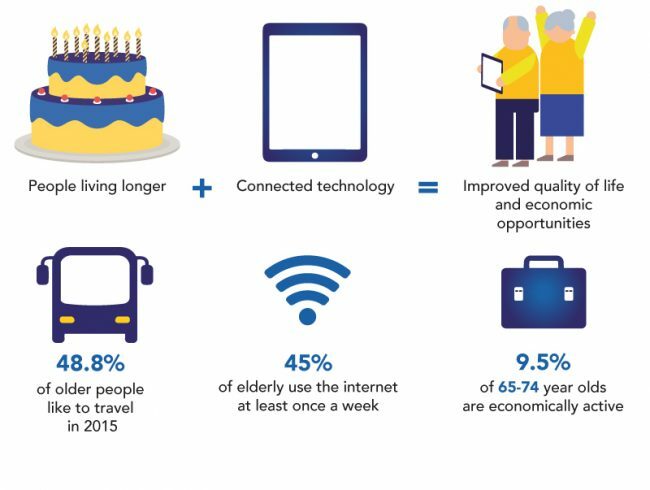 That’s why we develop innovative technology and the innovative use of existing technology so that we can live happier, more independent lives for as long as possible.